As the opening caption states, this video was produced about 400 days prior to the London 2012 Olympics. It features an excellent opening monologue on the nature of motivation by the legendary, and by all accounts ruthless, coach of the Canadian men’s eight at the time Pete Spracklen. The Huskies are almost as good at making rowing videos as they are at rowing. They have produced a number of spine tinglers over the last few years, featuring racing and training at their home in Seattle. You can’t feature a Huskies video without including one from their arch-nemesis; the University of California, Berkeley. This beautifully shot video features some fantastic drone footage of the Golden Bears training on their home waters of both the Alameda estuary and Briones reservoir in the San Francisco Bay Area. And it’s two for the price of one with California Crew. Cal women’s rowing have treated us to this polished and well executed visual feast from behind the scenes of their 2018 season so far. Even the international rowing federation has jumped on the rowing-vid bandwagon. This montage features shots of some of the sports biggest stars both on the water and from behind the scenes during the 2015 international season. This video isn’t produced by any particular team or organisation, but with an inspiring montage of clips from the rowing action at the Rio Olympics in 2016 and a catchy backing tune, it can’t fail to fire you up. 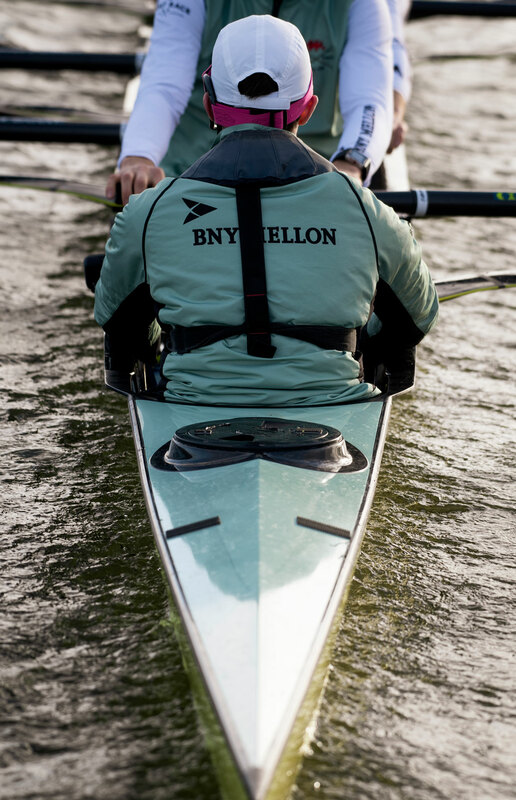 This professionally produced video is one of a series published by the British Rowing team. This particular episode gets right to the heart of the “rower’s biggest adversary”, to quote Pete Reed, the 2k erg. The short video provides some excellent insight in to how some of the best in the business feel about this punishing test. For anyone who has rowed in an eight, or coxed boat for that matter, this cox recording of Rory Copus commanding his crew in their Henley Final of the 2014 Temple Challenge Cup will surely have the hairs on the back of your neck standing to attention. It may seem like cheating having another Cal video, but this is too good to leave out. The voiceover is a monologue from Steve Gladstone, one of the most prolific college coaches in the US. This clip is actually the opening sequence from an independent feature length film made about rowing at Cal during the ’98/’99 seasons. The film went on to some film festival success outside of the rowing world and is well worth a watch. This one is a 360 degree video, meaning you can alter your viewpoint by clicking and dragging on the video in Youtube. It is also not a hype video so much, but rather a touching real-life moment from on board the US women’s eight during their training for Rio. Point the camera towards Katelin Guregian in the cox seat to see the moment she hears the news that her partner Nareg Guregian has just won the pairs selection regatta and will be joining her on the Olympic team.